​​Everton welcome Wolves for the Premier League mid-table clash, in a direct fixture between the rivals for seventh place. The Toffees go into the game off the back of a solid 1-0 away win against Huddersfield, while Wolves will be buoyed by their dominant 3-0 win against West Ham. Wolves, who currently lie two points above Everton, will relish the opportunity to put distance between themselves and the Merseyside outfit, while Everton will see a good chance to leapfrog their opposition to be the best outside the top six. Everton are without Yerry Mina, who will miss out due to a minor foot injury, and are still without Lucas Digne, following the red card he received against Huddersfield. Wolves will welcome the return of Willy Boly, who has now served his suspension as a result of the red card he was awarded against Manchester City. Everton have lost just one of their last 14 home matches against Wolves in all competitions (W8 D5), in what was a 2-3 defeat in 1979. Five of the last seven Premier League meetings between the two sides have ended as draws, with the Toffees winning the other two in 2011. Everton have won 18 of their last 21 home Premier League matches against newly-promoted teams (D2 L1), winning each of their last 10 in a row. Though Everton have struggled somewhat in recent games, they did secure a 1-0 win against Huddersfield last time out. 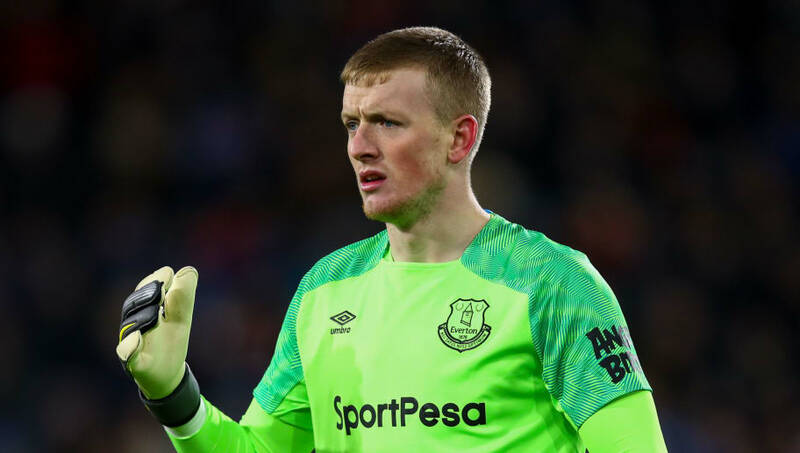 The Toffees will take confidence from the two clean sheets they have obtained in their last three Premier League games. impressive performance against West Ham, with the Wanderers ensuring the victory with a solid 3-0 win. 147 - There were just 147 seconds between Cenk Tosun giving Everton the lead again and Jake Cooper equalising for Millwall. Controversy. Everton have not had the best of it recently, with disappointing defeats away to both Southampton and Millwall. They will feel this is a real chance to build on the win against Huddersfield and get back on track in their pursuit for seventh place. Wolves have shown some real signs of quality this season, living up to their reputation as a side with class and tenacity. A win away to Everton will once more boost their ever-growing reputation, and strengthen their place in the table. Considering the players on show and the home advantage, Everton will ultimately come out on top against Wolves on Saturday.